Fornetix was founded to solve encryption’s biggest problem. People do not go to work to use encryption – they use encryption to go to work. We know that the strength and agility of encryption is rooted in key management. Every aspect of our team is focused on providing products and solutions that orchestrate key management with your people, processes and technology. We believe that with orchestration it is possible to align compliance, security, and purpose maximizing the value of encryption. 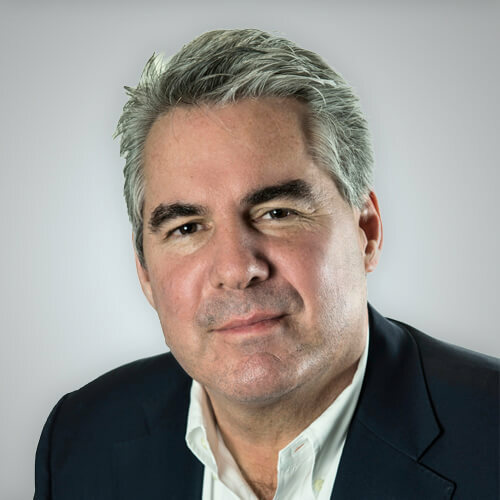 Doug Jacobsen is the leader of JH Capital Group and responsible for overall business strategy as well as driving all merger and acquisition activity. Jacobsen received his BA from University of California, Los Angeles, and is a member of the Seneca – Cayuga Tribe of Oklahoma. Mr. Kravetz is the co-founder and Chairman of JH Capital Group, reviewing all business forecasts and financial and asset acquisitions activity of the company. He influences the public image of the organization and guides management in the execution of business plans to improve overall performance. Stu Shea leads Peraton’s strategic direction and his vision and guidance drive Peraton’s performance and culture. Stu has a Master of Arts from the University of Kansas, a Bachelor of Science from State University of New York at Albany, and executive education at the University of Virginia, Harvard Business School, Wharton, and The George Washington University. 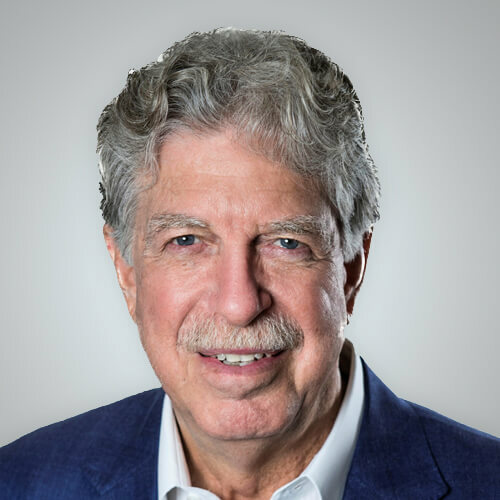 Mr. Fasano is a passionate business enthusiast and an influential voice in the push to evolve how companies create, market and use technologies to transform future growth and profitability, while providing products and services that transform our world. 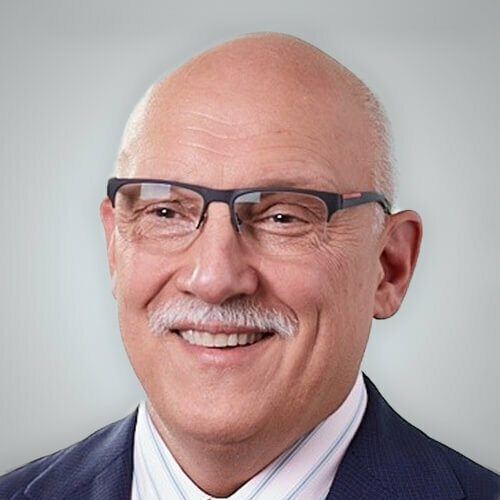 Philip previously served as COO at both AIG and Kaiser Permanente. 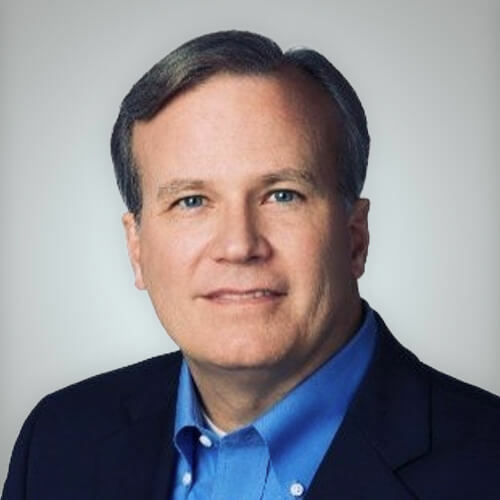 Mr. McClurg came to Cylance from Dell, where he served as its CSO, advancing responsibilities that included the strategic focus and tactical operations of Dell’s internal global security services, both physical and cyber. 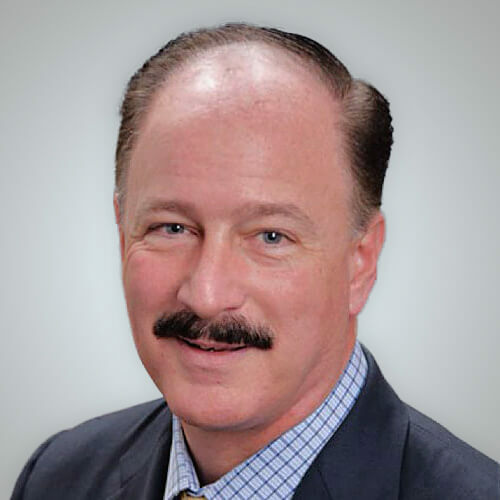 John has also served in various roles at Honeywell International, Lucent Technologies, and the Federal Bureau of Investigation. Every day, headlines reveal the theft of people’s most personal information. You can be part of the solution. While our work is serious, our DNA is an open and fun atmosphere where contributions and milestones are recognized. We offer competitive salaries, medical insurance, retirement savings, and much more. As one of the hottest companies in a rapidly expanding cybersecurity market, Fornetix is looking for innovative professionals who are able to enjoy a family-oriented, fun-filled atmosphere. Where will you fit at Fornetix? PLEASE NOTE: The Fornetix phone line is currently being switched over during our office relocation. Temporarily, we ask that you leave a message in the generic mailbox or use the contact form below and our team will respond as soon as possible. We apologize for the disruption during our move.